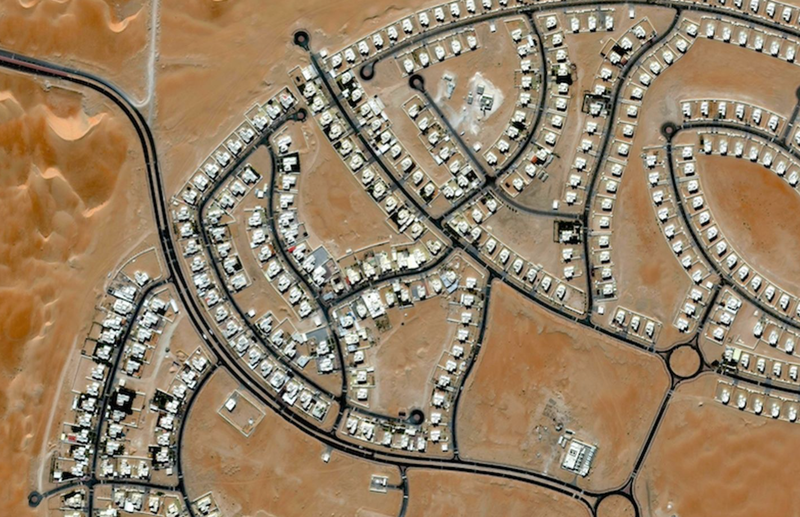 Upworthy: The good, the bad, and the ugly of humans' impact on the Earth, in 13 aerial photos. 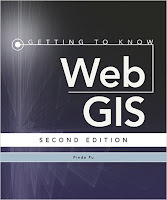 An open educational resource (OER) GIS text from Michael Schmandt, Ph.D., Sacramento State University: GIS Commons: An Introductory Textbook on Geographic Information Systems. Via a LinkedIn group. Boundless extended the Boundless Education Program "to provide open source GIS software and support for free to educators and students across the globe." I'm not sure exactly how this program changed from its previous iteration. Via press release. I noted this last year, and NCGE is featuring it again. 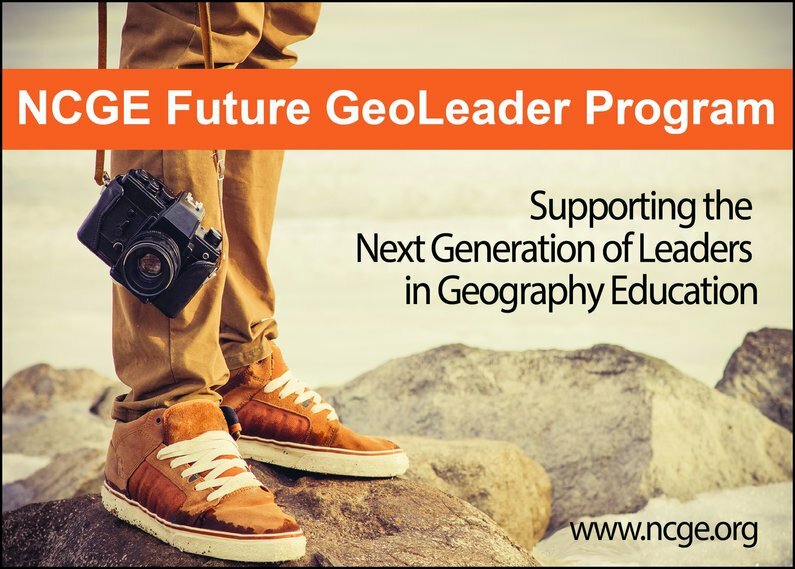 "The Future GeoLeader Program provides NCGE membership at no cost to students who are currently enrolled in a minimum of 6 credit hours in a graduate or undergraduate program at an accredited university. In light of NCGE’s 100th anniversary, this initiative aims to help emerging education leaders meet the challenges of teaching geography in the 21st century, and strengthen the geographic education community and its efforts." I checked in with Shana Lerner, NCGE Membership & Communications Coordinator, who provided this update. "We currently have around 300 students taking advantage of our NCGE Future GeoLeader Program. We do not have a specific number that we'd like to reach or aim for, we just hope to offer additional support, resources and opportunities to as many emerging educators as we possibly can. I have recently had professors submit Future GeoLeader applications for their entire class, and they have used our webinars and journal articles for course curriculum." For Canadian students: The University of Waterloo notes the Dean's Doctoral Initiative: Geospatial Technologies. I count 12 opportunities in geospatial areas among the Faculty of Environment's 35 funded doctoral opportunities ($100,000 over four years each). The GeoAcademy is offering its five course certificate program through Delmar College beginning in January. The cost for all five (online) courses is $1000. 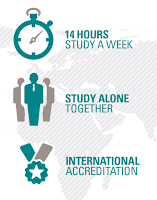 ITC announced an online course in Geo-information Science and Earth Observation: a Systems-based Approach program. It's a nine month program, with three 10 week modules. The course can be used as a step to a Masters. While the webpage does not say so, a post to the QGIS developer list notes that QGIS is the technology of choice. "A decision was made to use QGIS (or associated providers) designed exercises to explore the concepts of Geo-Information Science. We believe this will contribute decisively for the quality of the course..."
There are a several Geospatial Information Science and Engineering (GIScE) degrees (M.P.S., M.S., Ph.D.) available at the State University of New York. Jeff Thurston notes: "In the future as robotics, augmented reality, self-actualizing assets and other forms of new construction and building processes increase, there will be a greater need for capable engineering + geospatial connected people." Cal State Fullerton President Mildred García, on Monday, approved changing the long-standing Department of Geography to the newer title of Department of Geography and the Environment. Wesleyan University students did projects and created data for the city of Middletown, CT as part of their coursework for Introduction to GIS. Some of the students georeferenced imagery from 1922 to compare it to more recent imagery. 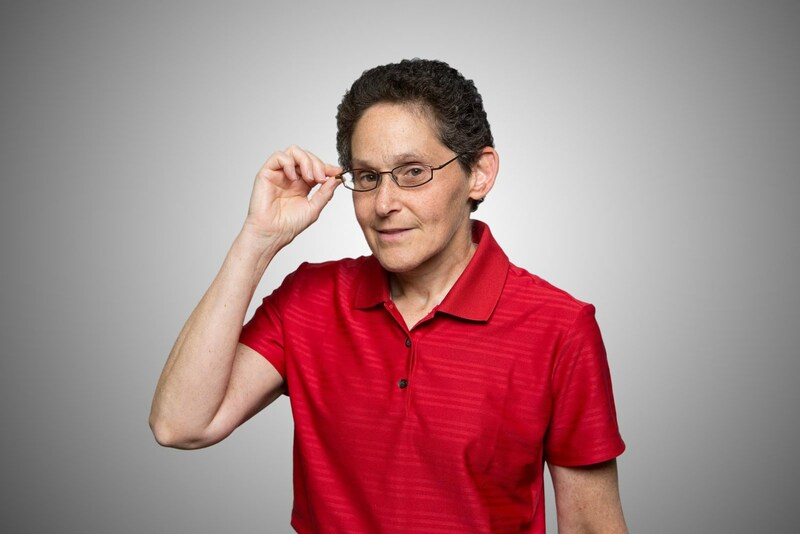 Rutgers University–Newark acquired an ecology think tank, the Meadowlands Environmental Research Institute (MERI), from the State of New Jersey. One valuable item in the transfer: "a state-of-the-art Geographical Information System (GIS) for digital cartography." Commercial UAV News covers how drones are used in courses at West Point and Virginia Commonwealth University. University of North Dakota senior Matt Sorenson and his adviser, geography professor Enru Wang, completed a housing study of the city of Grand Forks through a grant program administered by the university's College of Arts and Sciences. The research focused on housing affordability. The National Science Foundation selected William E. Easterling to head Geosciences Directorate. Easterling served as dean of the College of Earth and Mineral Sciences at Penn State. Next week I'll be publishing a year end wrap up of the big stories and themes in GIS/geography education from 2016. Please nominate an event, announcement, achievement or theme by sending me an e-mail! Thanks! The CSCI E-8 Web GIS: Technologies and Applications course, focusing on Esri technologies (syllabus) is taught by Esri employee Pinde Fu, PhD, based on his book, through the Harvard Extension. The course is online, synchronous and begins January 26. Fee: $2550. "Students should ... have a Windows or Mac OS computer for running ArcMap and a smart phone or tablet for testing mobile apps." Esri's Jack Dangermond was interviewed in an article that appeared in Fast Company. "This article was created and commissioned by Cognizant, and the views expressed are their own." This is sponsored content, also known as native advertising, but it was not sponsored by Esri, best I can tell.